I was driving down to Key West from Miami when I turned on to the music of The Gabe Dixon Band. 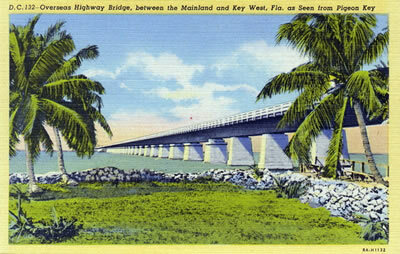 "Find My Way" roared out of the Jeep speakers when I first crossed the wondrous Seven Mile Bridge, and the movie and soundtrack were so immediately linked that I'd play it every other of the dozen times I drove it the next few days. So now, when I listen to this self-titled big label debut, it's also got this huge, expansive quality to it from the original exposure on the Seven Mile Bridge. It's a trio, mostly just piano, bass and drums. Pop without guitars is like a subgenre, and when the leader/pianist is also a player with a capital P, that places you alongside fast company like Bruce Hornsby, Leon Russell, and Harry Connick Jr. Like that trio, Dixon is also a superior vocalist, and can deliver the songs in the intimate or stadium venue like a rockstar. And indeed, you will hear echoes of the '70s and '80s greats, reinvented. 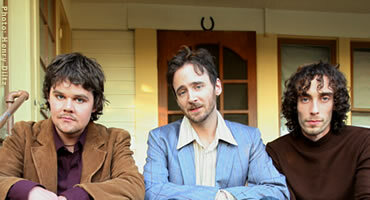 First they were a more chops oriented jazz outfit with a saxophone after music school, but bassist Winston Harrison and drummer Jano Rix followed their vocalist/writer down the "golden era of pop songwriting" path he was heading, and made themselves consciously into a more song-oriented outfit. 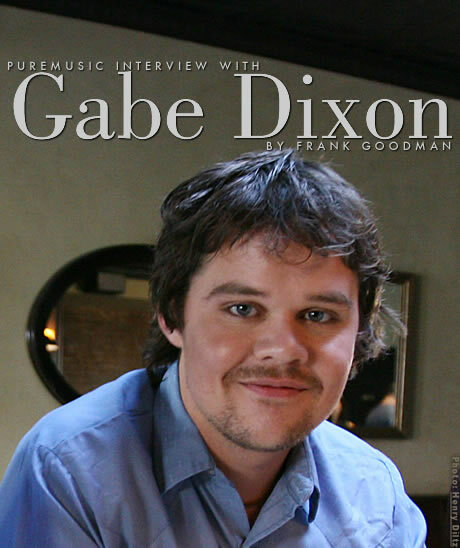 Serious musicians still need a great song, and Gabe wrote with several hit writers, notably Tia Sillers of Nashville and Dan Wilson from Semisonic and Trip Shakespeare, to help get all the tunes all the way there. Gabe had already played on Paul MCartney's recent CD and been asked to join his tour, so he knows what all the way there is. But what continues to entertain this listener the most is the impeccability of the entire unit, playing together. Bands just don't play this well that often these days. Conversely, the insane popularity of Guitar Hero and Rock Band make it clear that people still want the thrill and still want to play air guitar, but I've so far seen absolutely no indication that those virtual games make anybody want to really learn to play an instrument, any more than video tennis makes the beginner want to take lessons. This record, on the other hand, makes me want to learn to play the piano. And the bass. And the drums. This disc is hard-to-believe good.